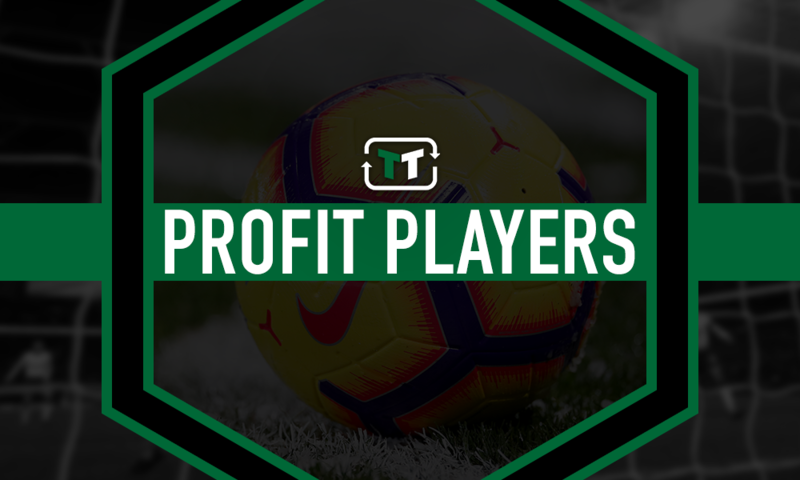 £11.25m coup: Wenger signing who makes Mustafi fee look even more ridiculous - Opinion | The Transfer Tavern | News, breakdown and analysis on all things football! Down the years, Arsenal supporters have been left feeling extremely dissatisfied with their club’s business in multiple transfer windows. And back in 2010, things looked no different after a summer where Gooners were forced to pretend that Marouane Chamakh on a free transfer from Bordeaux was a good signing. 2010, however, was also the year the club landed another player from France in Laurent Koscielny, a player who the Emirates faithful have truly come to appreciate. Bought for £11.25m (Transfermarkt) from FC Lorient, the earlier parts of Koscielny’s Arsenal career were not always easy. The 33-year-old was not the most solid of defenders at times, being prone to making silly and costly errors, errors he has yet to fully eradicate from his game. That being said, there is still a determination and willingness to go into challenges strongly that deserves plaudits. 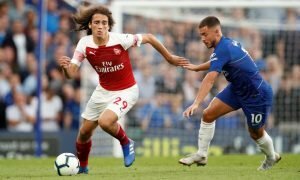 That and the Frenchman’s ability to make game-changing recovery tackles with his pace have seen him establish himself as a good Premier League defender. Under a defensively better coach such as Arsene Wenger’s archnemesis Jose Mourinho, one can only wonder if perhaps Koscielny could have reached another level. 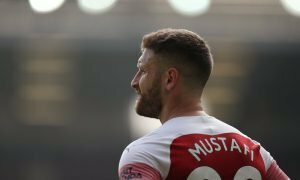 Whatever the case, for £11m, the former Arsenal boss got a good deal, especially when compared to what he paid for the walking calamity that is Shkodran Mustafi. Koscielny looks like an amazing signing in comparison to the hefty fee Arsenal paid for the German. Had he been fit from the start of the season to play alongside Sokratis Papastathopoulos, who has impressed since joining from Borussia Dortmund, the race for Champions League qualification might just have looked a bit different.